The SABIC Mt. 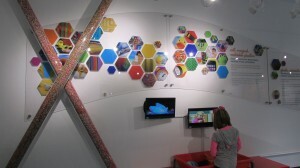 Vernon, Indiana facility sponsored and co-created a plastics exhibit, called Fantastic Plastic, at the Evansville, Indiana Children’s Museum. The exhibit opened on February 22, 2014, and demonstrates how plastic is solving some of the world’s toughest challenges, while bringing to life the importance of science, especially chemistry, and math. Fantastic Plastic is based on academic standards and targets children aged 0-12. 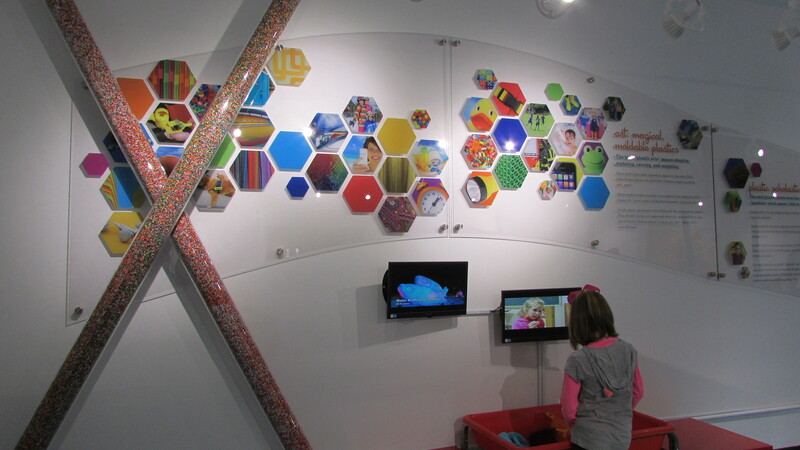 Children will learn about the fascinating and often surprising process of manufacturing and recycling plastics. 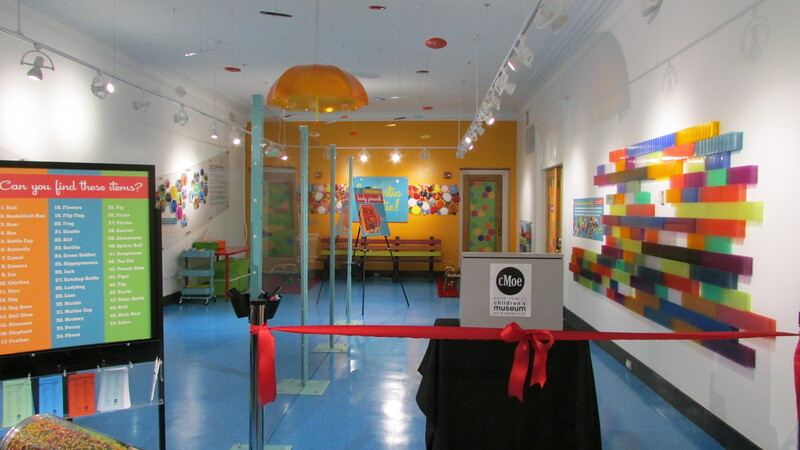 They will use their imagination to create with recycled plastic and paint on the 6-foot clear LEXAN™ MARGARD™ panels from SABIC’s Innovative Plastics business. 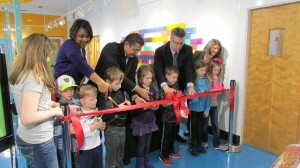 Toddlers will play and learn with plastic cling match-ups and the museum will offer a rotation of educational programs in the workshop space.